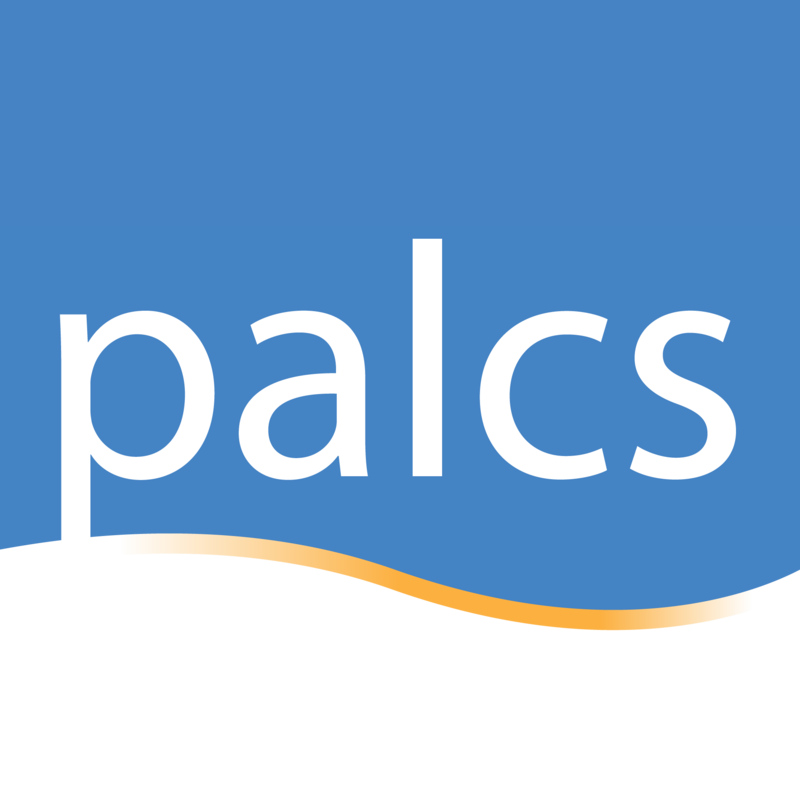 Install iTunes on your PALCS Windows computer. Do this from the Software Archive. iTunes is in our PALCS folder. Learn how here.